No I won't. Why should I? See the temperature without stepping out. 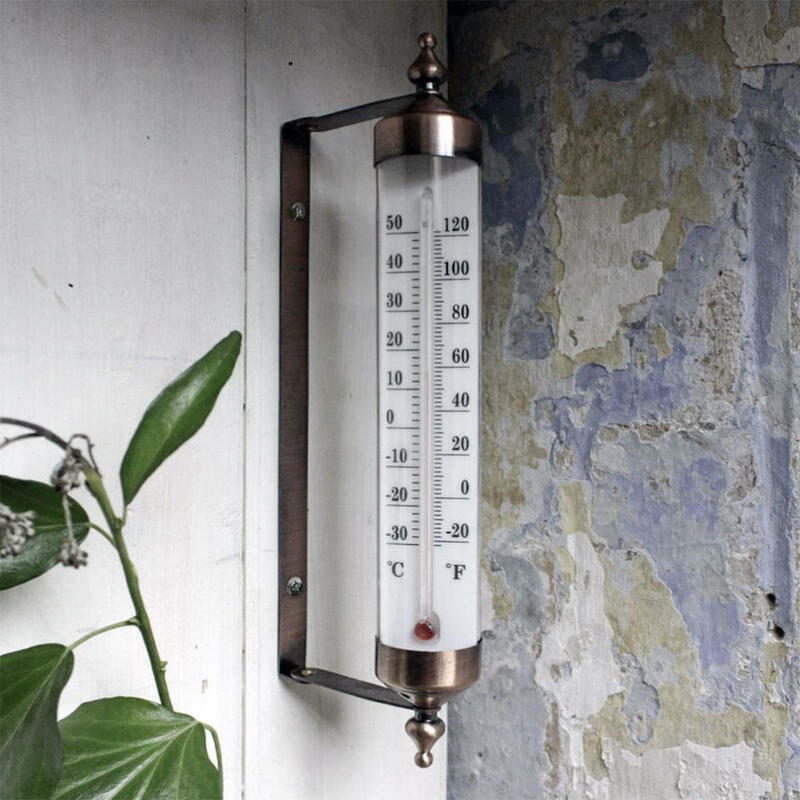 Compact wall thermometer will fit neatly on to the side of a window frame, or wall of a house close to the window, so you can see the temperature without having to step outside. 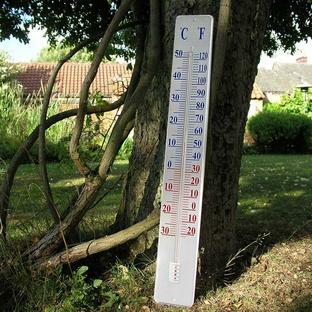 Alternatively, because of the compact size of the thermometer, it is ideal for use in small spaces, such as greenhouses or conservatories.